Join us for the exciting chance to see and snap up the final remaining editions in a series of iconic prints from the legendary Sir Peter Blake. This unique selling exhibition of screenprints hails from the private collection of For Arts Sake directors Brian and Melanie Davis, who have been collecting and showing Sir Peter’s works for many years. Also on show, but not for sale, is ‘The First Print Target’, a 2008 silkscreen revisiting Sir Peter’s 1961 painting ‘The First Real Target’ – an homage and challenge to Jasper Johns. 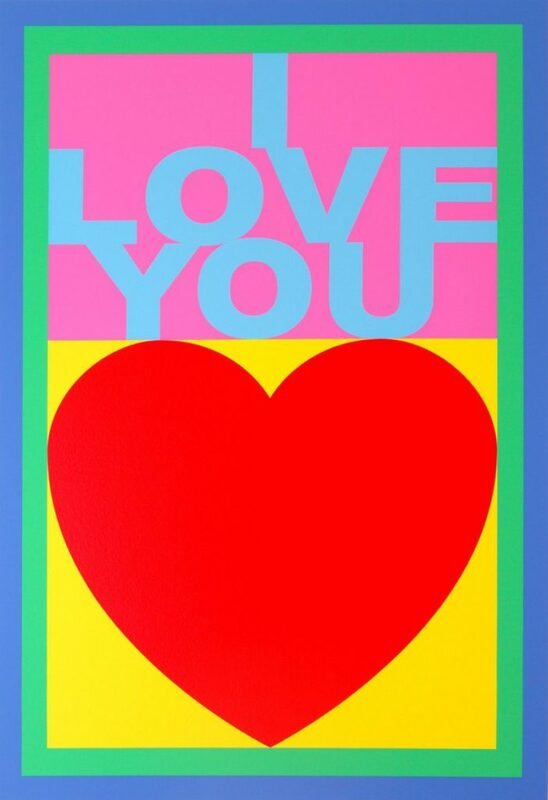 This 22-colour silkscreen edition is now completely sold out but will be on show for Blake buffs to view in person. This exhibition is on for a limited time only. 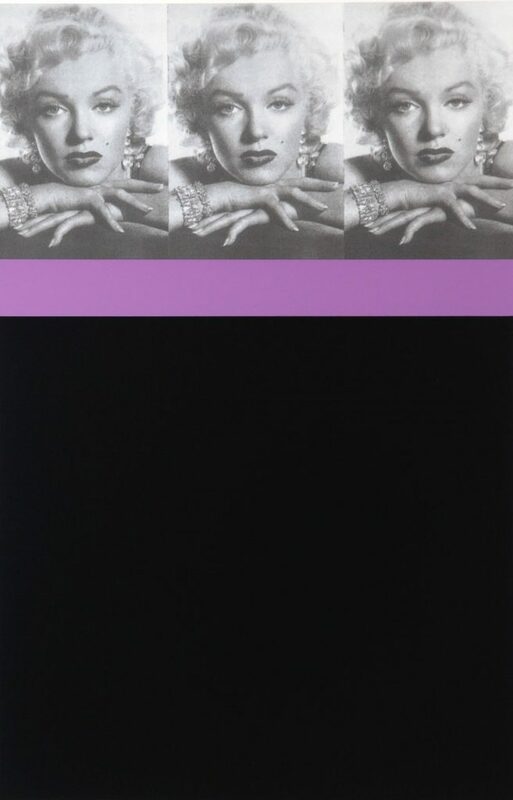 Don’t miss the chance to see, and own, a piece of art history. 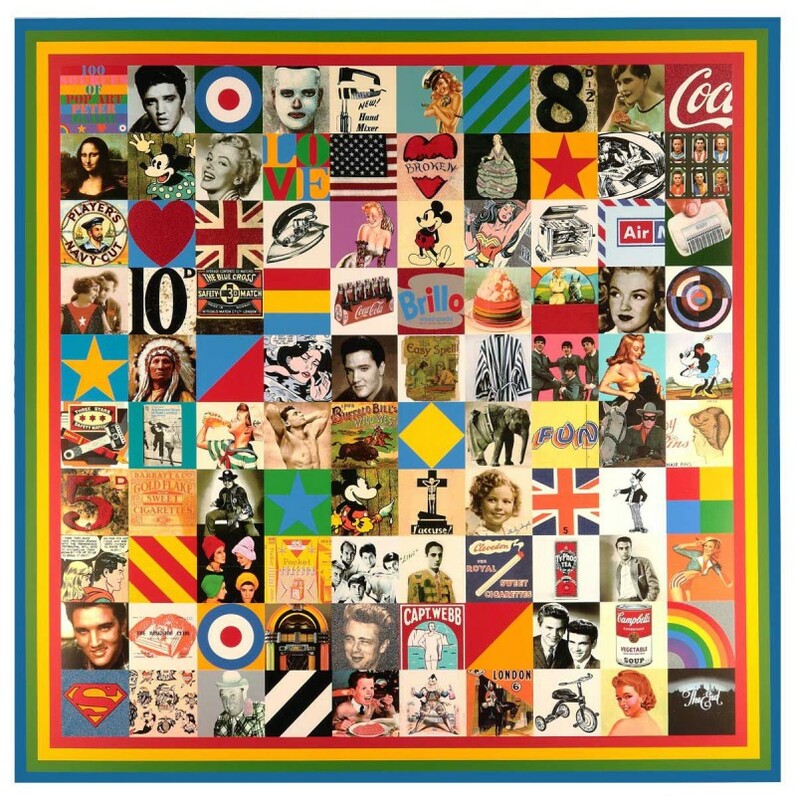 ‘Peter Blake – Rare Silkscreen Prints’, For Arts Sake, January 31 – February 17, 45 Bond Street, Ealing, W5 5AS, Mon-Fri, 10am-5.30pm, Sat 10am-6pm, Sun 12-5pm. See exhibition catalogue here.